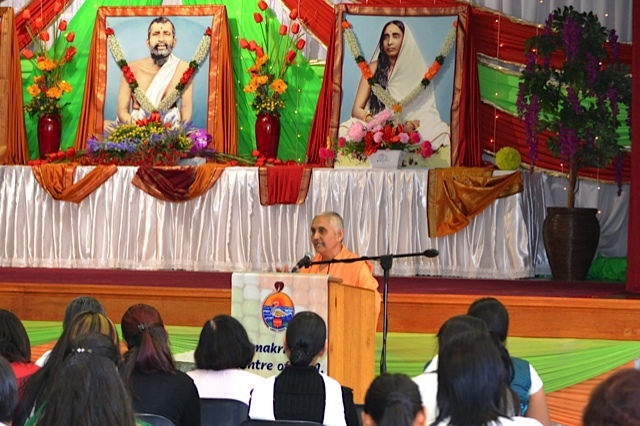 A Good Friday Gift was presented by the Ramakrishna Centre of South Africa to devotees in the form of its annual Vedanta Retreat on Friday, 18 April 2014 from 6 a.m to 12:30 p.m at the Glen Anil Ashram. The programme commenced at the Sri Ramakrishna Temple with a satsang that included the opening prayer, singing of stotrams/bhajans, silent meditation and the chanting of the Vaidika Dasha Shantih Mantras. 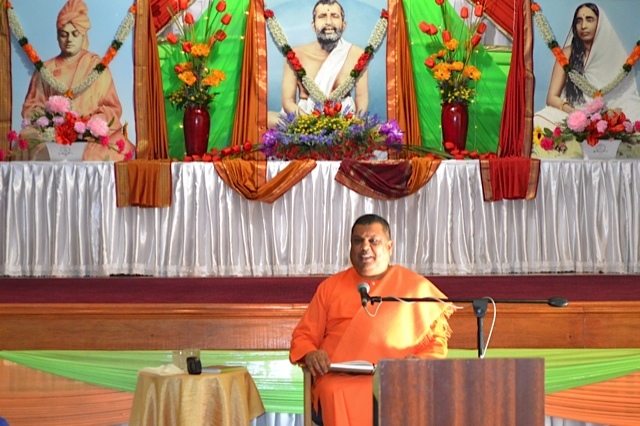 Reading from the Gospel of Sri Ramakrishna was done by Ms Kirthi Rabikissoon. Dr Rajesh Singh, a member of the Executive Committee welcomed the audience. After breakfast the devotees assembled at the Nischalananda Hall and were treated to an enlightening message by Swami Saradaprabhananda on the topic “Sage Uddalaka’s Teachings to Svetaketu: The Highest Nature of God” where he emphasised that the true purpose of learning was to uplift oneself to higher truths. He then introduced ‘Likhit Japa’ when the devotees were advised to write AUM in any language with concentrated mind for 10 minutes. 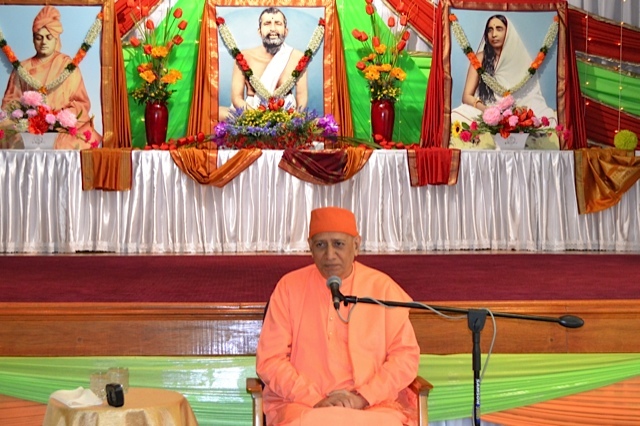 Swami Vimokshananda, the President of the Centre, delivered an inspiring message on the topic “The Universalism of Vedanta” clarifying the difference between the common understanding of universalism and the Vedantic concept of universalism. He also introduced a Silent Reading of Srimad Bhagavad Gita with the advise that the devotees should do the reading with complete focus on the thoughts of Gita. Brahmachari Akhilachaitanya eloquently chanted selected verses from the Shiva Sankalpa Suktam. The Shiva Sankalpa Sukta is a powerful six-verse hymn from the Rig Veda that entreats the mind “to dwell on the auspicious will of the Divine,” and helps one cultivate conscious resolve in alignment with the cosmic auspiciousness. 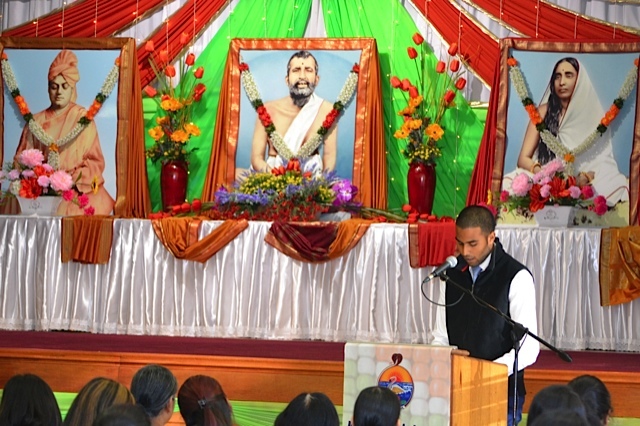 Mr Y Rugunandan, a youth speaker, also delivered a message entitled “Swami Vivekananda’s Laws of Life”. The programme also included screening of a DVD entitled “Karma & Reincarnation” guided meditation and an enlightening question and answer session. The programme was well attended and enjoyed by all present. Ms Nikita Rugunandan was the MC for the hall program. 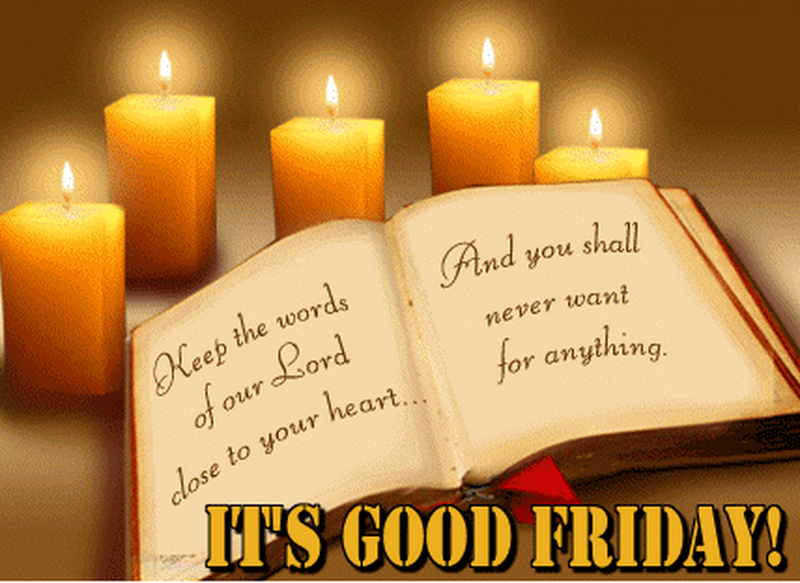 Previous Post: Good Friday Gift! Nice. such programs are rejuvenating. Many devotees have complimented the ashram for arranging such Retreats that were found to be beneficial in the long run. The very atmosphere of an Ashram is uplifting. We experienced that first hand in Mumbai Ashram. So with such inspiring programmes and Satsangs I am sure the devotees have gained much! Can you give a small gist of your talk? What did you mean by common understanding of Universalism? Good question! I spoke for about 30 minutes. You want the gist. Okay! Day follows night – this is called ‘universal’ fact. This does not change with place, persons or objects. In Religion ‘universalism’ is interpreted in a different way. For instance one religious preacher told me that if all the persons in the world embrace his religion then his religion becomes universal. Another preacher said that in all countries my religion is adopted then mine becomes universal. In the former ‘universalism’ depends on persons while in the latter it depends on places. Vedanta does not claim universalism on these pretexts. It allows everyone his/her individual opinion about God, man and the inter-relation. The principles of Vedanta that 1 – God is One, 2 – God can be approached in different names and forms, 3 – God can be realised irrespective of place or person’s social status, 4 – All types of worship are acceptable. 5 – It recognises the natural necessity of variation while emphasising on the permeating Unity. So you don’t restrict according to persons, places or objects. This is the Vedantic Universalism. Please go through the famous lecture of Swami Vivekananda. May The One, Supreme God enliven our hearts! While reading it my mind was transported to the events. Grateful to receive your mail. We are having a day retreat in Bourne End tomorrow (Easter Sunday) from 10 A.M. till 7 P.M.
You have an agile and alert mind! How wonderful to imagine the events just by perusing the items of program! Because of human mind’s this ability, man can make things happen. A popular colloquial I heard was before Ram’s advent Ramayana was written! The Retreat was truly inspiring. The discourses really charged me and reinforced the teachings. The question and answer session taught me a lot and was of the highest calibre. As Maharaj emphasised we were very fortunate to be present. I am glad that you found the Vedanta Retreat highly beneficial. Yes, as an Organisation, we continuously take efforts in providing such opportunities to the devotee-public and we finally leave them how well they could utilise so. It was a long weekend here. There were lot going on in the outside world. The Retreats do not have the external attractions and hence I was not surprised to see not so big number of people who attended. But we appreciated those who took time to be with us. Spending a few hours in the ashram and praying together off and on energises the brain and directs the same towards a spiritual living. Good to see that you enjoyed your presence here. Thank you for the mail. Liked the details of ‘Universalism’ in relation to ‘Vedanta’, while replying to Sreedeviji. Your advice about PDF is working perfectly well. Learnt computer also from you. Majhe majhe amar hoye Bhagabanke ektu bole deben, jatadin beche aachi, jeno kichu upakar karte pari garibder. I am thankful to God for whatever chance he has given to me in life to help people. You have a heart well disposed towards helping the poor. The Almighty is also providing various opportunities. You must utilise in doing good to others. In one place Swamiji says that “The more we come out and do good to others, the more our hearts will be purified, and God will be in them.” This is the subjective benefit of ‘doing good’ to others. Your emails/blogs are among the first I open and as always they are so full of love and hope and spirituality, I feel blessed. Jai Thakur,Jai Maa,Jai Swamiji ! Its just a small effort to utilise the modern means in bringing spiritual ideas to a wider public. I am glad you enjoy reading my blog!